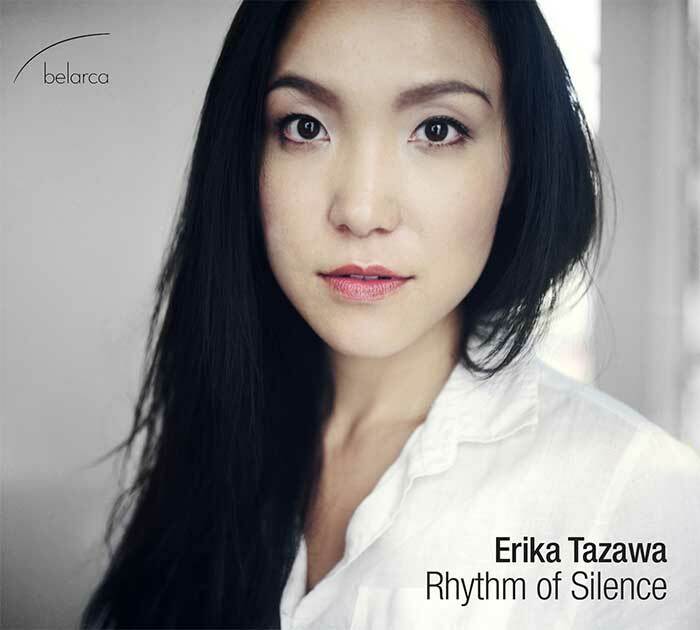 Belarca Records presents the album debut of Japanese pianist Erika Tazawa performing 21st century music for solo piano. 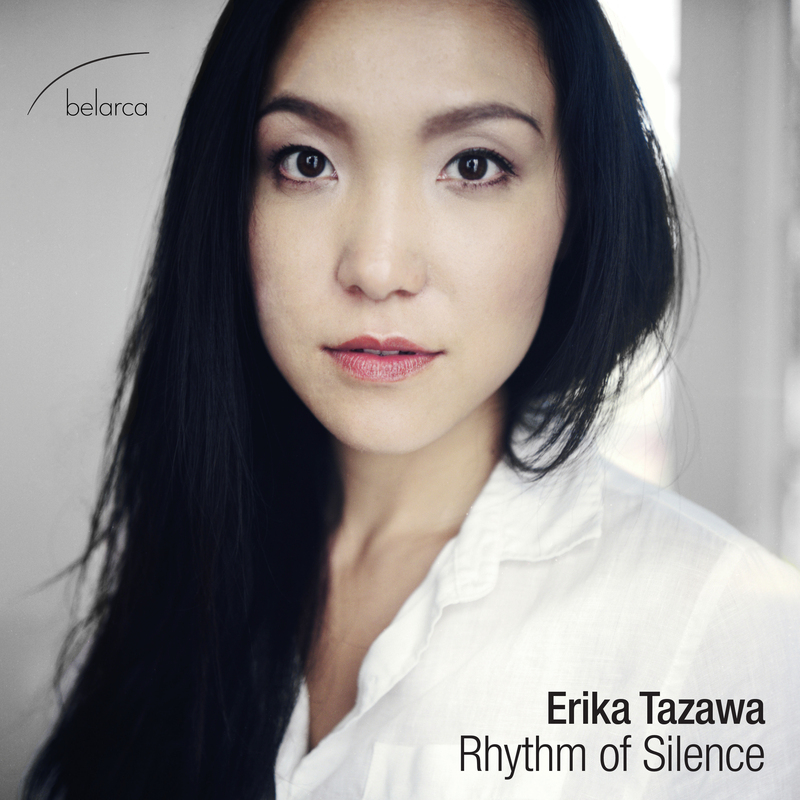 "Textually Shimmering and Harmonically Ravishing"
Hailed as “a superb collaborator, boldly undertaking the demanding keyboard parts with boundless technique, dynamic range, and expressive understanding” by American Record Guide, pianist Erika Tazawa has captured audiences internationally. Winner of the prestigious Beverly Hills National Auditions in 2013, Tazawa is quickly gaining the reputation as a leading artist in the field of chamber music and vocal accompanying. Her performances have been featured in radio programs such as BBC London, National Public Radio’s Performance Today, and WSKG New York. 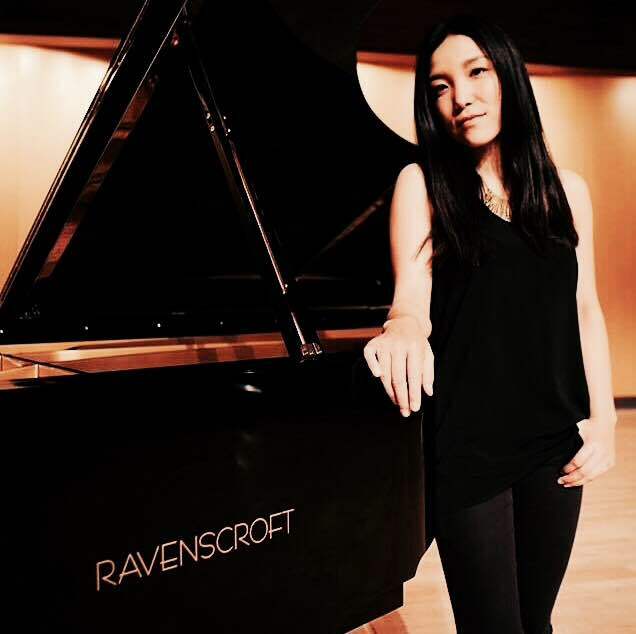 A passionate advocate of new works, Tazawa enjoys partnerships with contemporary composers performing both solo piano and in ensembles. Recorded by James Zick at Musical Instrument Museum, Phoenix, Arizona on May 28 & 29, 2014. *Recorded at Ravensworks Digital, October 24, 2014.